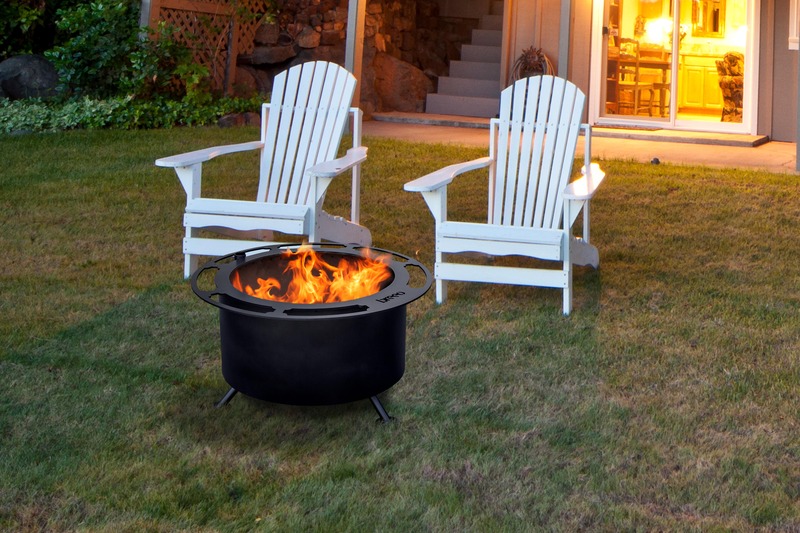 The original Breeo Smokeless Fire Pit, the Ablaze is a heavy duty steel fire pit that was designed for those who prefer life in the rugged outdoors. 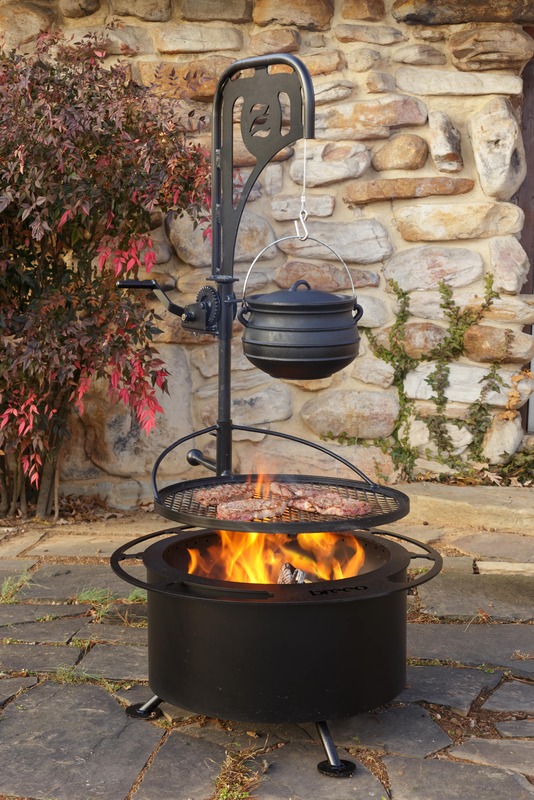 Attach any of the accessories available for the Ablaze and you’ll never have to cook inside again! 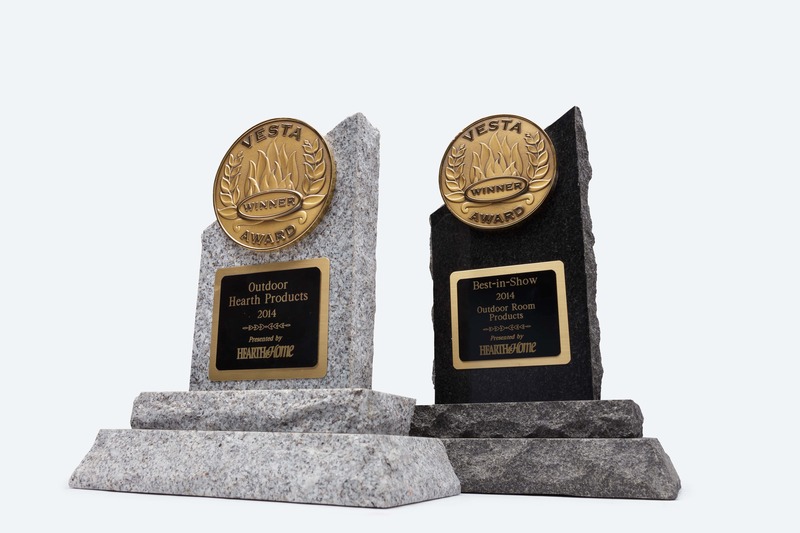 In 2014, the Ablaze won the Best-In-Category and Best-in-Show at the Vesta Awards by Hearth and Home Magazine, two of the most prestigious industry awards available for fire pits and outdoor hearth products.